At BURGER KING ® we have a long history as a company dedicated to the restoration of Fast Food Hamburger. In fact, the first of our restaurants was founded in 1954 in Miami, by James McLamore and David Edgerton. 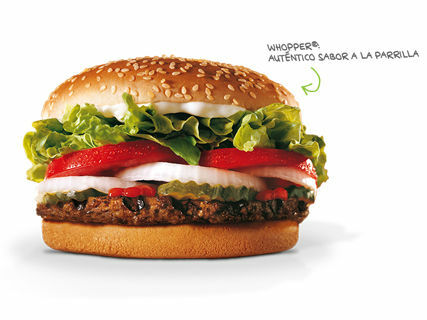 In just three years was marketing the WHOPPER ®, the most famous of our chain burger. This was only the beginning of a long successful career. All companies have a responsibility to the environment, resources and society. As a global player, we take it very seriously. Siempre que vamos a Alcudia de fiesta, vamos a los Belleveu para no coger el coche de vuelta y siempre nos paramos en el Burger King! Increible que esté tan cerca.